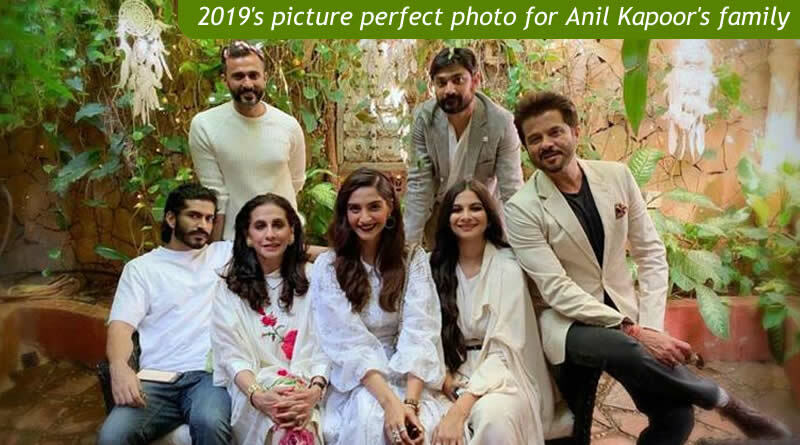 Anil Kapoor to share a picture perfect family photo of 2019! 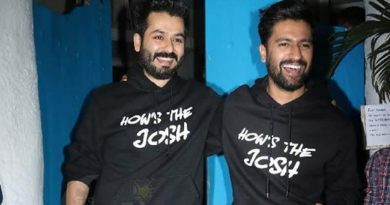 Bollywood’s famous couple Anil Kapoor and Sunita Kapoor are devoted parents of their three children as daughter and actor Sonam K Ahuja, daughter and stylist-producer Rhea Kapoor and son and actor Harshvardhan Kapoor. They all make for an ideal family. ← I feel the desire to give back, says A.R. Rahman! 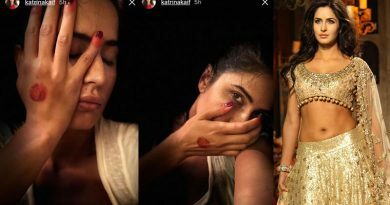 Katrina Kaif clicked her hands with mehendi! 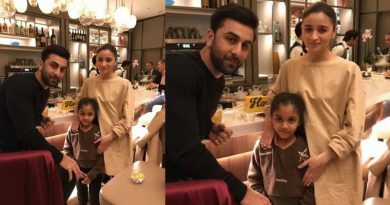 Ranbir and Alia’s encounter with a fan in Tel Aviv! 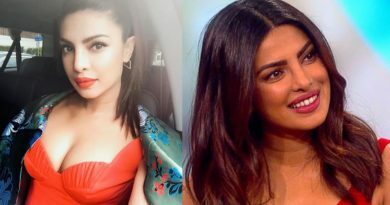 Priyanka to reveal difference between Hollywood and Bollywood!